Let me remind everyone that two of the top 3 American-born leading goal scorers, including the leading American goal scorer and the American who’s scored the most professional goals over the last 3-5 years, weren’t even on the bus for the USA team (Clint Demsey & Landon Donovan) . The problem is that the powers that be, the soccer insiders in the USA, have invested more than $100 million into developing and promoting certain players artificially (meaning who aren’t really deserving) so they feel can’t just drop them when the better player comes around. This is money making on-field decisions. They get these players pro tryouts, sponsorship leads, and playing time on the national team. In soccer you pick the forward that is “hot” at the time. That is, if you want to win. If you want to lose just pick your son for the team and other league employee’s sons for the team and go about your business turning soccer in to a woman’s only sport in the USA. Just like in Baseball you pick the pitcher who is pitching well at the time. 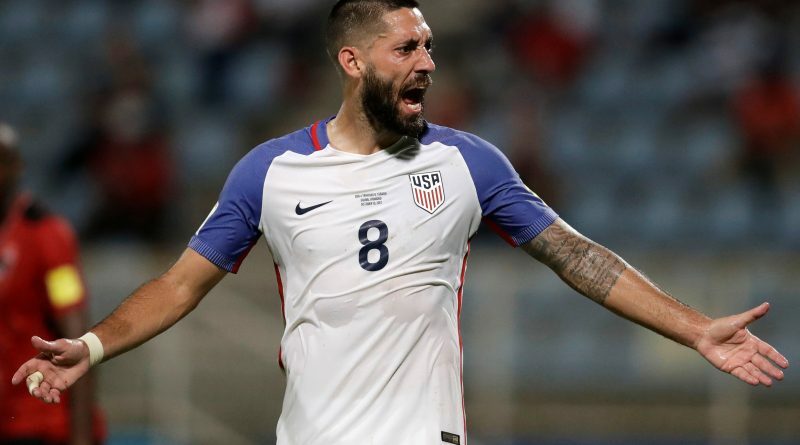 We had forwards playing for the US over the entire World Cup qualification process who were in dry spells with a combined less than 5 goals on the season, while we left players who are leading the league in goals with a combined 30 goals at home. This is just stupidity. You have to play the forwards who are scoring goals!